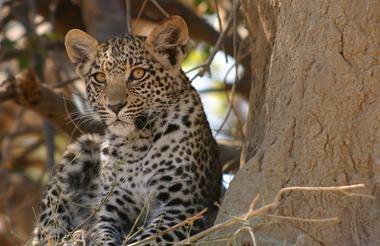 Botswana has carefully controlled the development of its wildlife camps ensuring that they remain small and intimate. Here one can have the original safari experience under canvas. 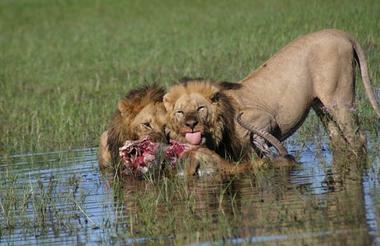 The world famous Okavango Delta, one of the world’s largest inland deltas, is indeed a Garden of Eden full of exotic wildlife. 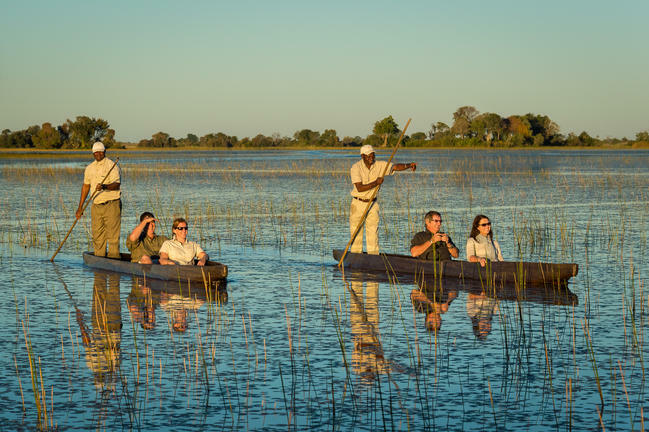 Safari goers here can do some of their wildlife viewing from a canoe or Makoro, expertly polled quietly along the many water channels observing wildlife on the banks.